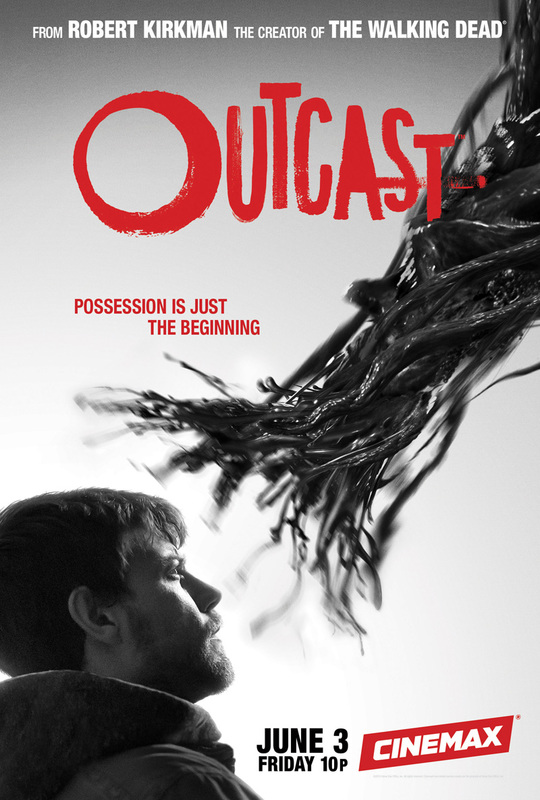 The Cinemax drama series Outcast will launch its ten-episode season Friday, June 3 and has already been renewed for a second season ahead of the series debut. 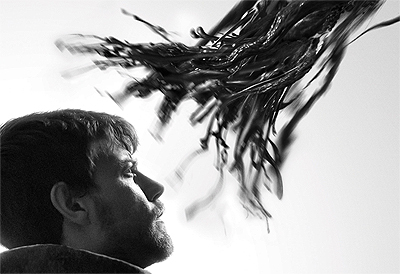 Now you can check out a new Outcast Season 1 trailer below along with freaky new key art in the gallery! The series is created and executive produced by Robert Kirkman (“The Walking Dead”), and executive produced by showrunner Chris Black.